The series that I want to start this year are series that I’ve been wanting to read for a long time. Mainly because I keep seeing them on Goodreads and all over the book community. First I want to finish some series, before I’m starting with these. These covers look so amazing in my opinion. From the beginning these books just were really attracting to me. 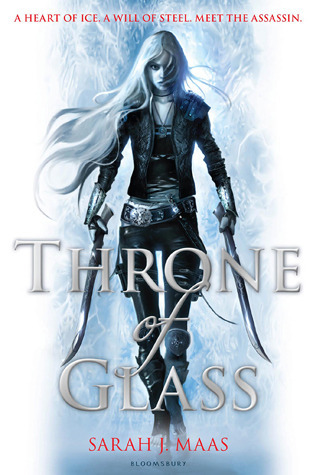 With 6 books out till now (7th to come out) and some short stories this series is one I just really want to get to. This series have been haunting me for such a long time. It keeps coming back. I’ve become very intimidated by the amount of books this series has and the other series that are written in the same universe (The Infernal Devices, The Bane Chronicles, Tales from the Shadowhunter Academy, The Dark Artifices). I’m going to stick to reading this series first and then go along with the other ones. I’ve seen reading orders that mix all the books from the series, but that will be a little to disorganised for me. 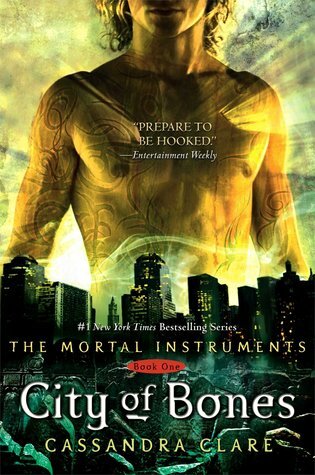 Let’s start with City of Bones first. 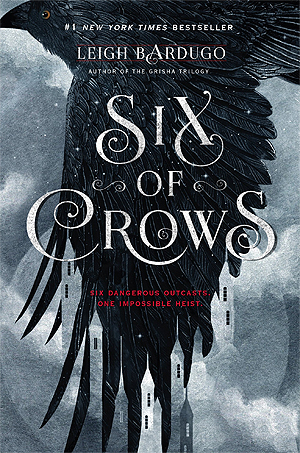 With my goal to finish The Grisha Verse series, I also want to get a start on Six of Crows. Being a duology I put a little less pressure on myself with the previous two series I want to read. Again, what a gorgeous covers. When I started reading, I thought I would read a lot of YA books, but it turned out that I didn’t and also had a bit of a hard time liking most of them. I think it’s a good idea to put a different kind of series in here as well, to have some variety. 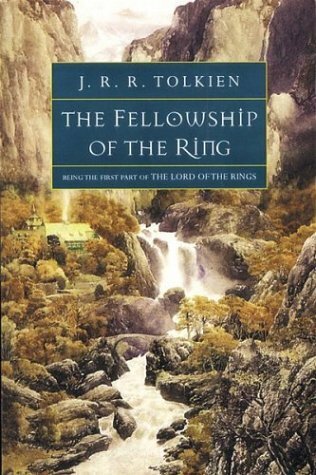 I’ve been wanting to read this series for some time since I love the movies. This series has absolutely one of the most beautiful covers I have seen. Everytime I see these books on booktube and on goodreads I can’t stop thinking about how pretty these books are. 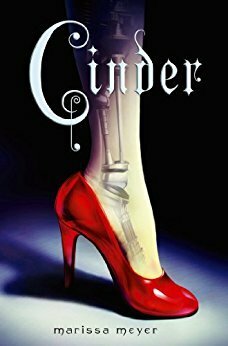 Also a fairytale retelling, which I love. Well, some of these series contain a lot of books. I don’t want to read each of these series completely this year (obviously), but I want to get a start at it and at least read one of each series. When I start a series it’s easier for me to get on with the series, instead of procrastinating with beginning a series and eventually never reading them. I hope I can make this happen in 2018. Let me know what you think about these series and maybe you have some suggestions. Happy reading!